Please telephone or email to make a provisional booking or enquiry. Calls will be returned at the earliest opportunity if I am not available. 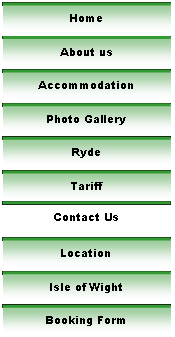 See printable Booking Form for confirmed bookings.